decreasing and rental rates are increasing. I also have heard that housing prices are increasing and that interest rates are increasing after hitting 60-year lows. In this scenario, is it better to rent or own? A You are correct that vacancies are low and are continuing to impact rental rates. This trend is being driven by the number of people that have lost homes through short sales and foreclosures and the tighter lending environment of the last several years. You are also correct that housing prices in many areas in Colorado are showing month-to-month and year-over-year increases, as inventory of homes available for sale have dropped from about 25,000 to around 9,000. Interest rates, after reaching 60-year lows, are starting to increase as a result of an improving job environment and talk of less Federal Reserve bond buying. Despite these factors, home affordability is still at low levels in comparison to recent times. Given this environment, the mathematics are definitely weighted in favor of purchasing. From a mathematical standpoint, if someone rented a home today at $1,200 per month and if rent increases by 3 percent per year, over the next 30 years a person would have spent over $680,000 for housing and would own nothing. A person that purchases a home for $200,000 today with a 30-year fixed mortgage would have a payment of about $1,300 per month depending on various down payment scenarios. Much of that payment may be tax deductible, and except for increases in taxes and insurance, the payment would remain constant for 30 years. Thus, payments over the 30 years would probably be less than $500,000, resulting in savings vs. renting of over $180,000. That house, if it appreciated at 3 percent per year, would be worth $485,000. Total difference: over $665,000 in favor of owning. If you’re looking to purchase or refinance, seek out an experienced, trustworthy, financially savvy lender that you can meet face to face, who has access to the full spectrum of loan and grant programs. Then work with them to select the proper loan and grant programs and have them customize them to best suit your needs. For more information on how you can purchase or refinance a home, contact lending expert Randy Spierings, CPA (over 30 years), NMLS No. 217152, branch manager for Primary Residential Mortgage Inc., a local lender you can trust, at 303-256-5748 or rspierings@primeres.com. See BestColoradoMortgages. com. Regulated by the Division of Real Estate — MLO No. 100022405. 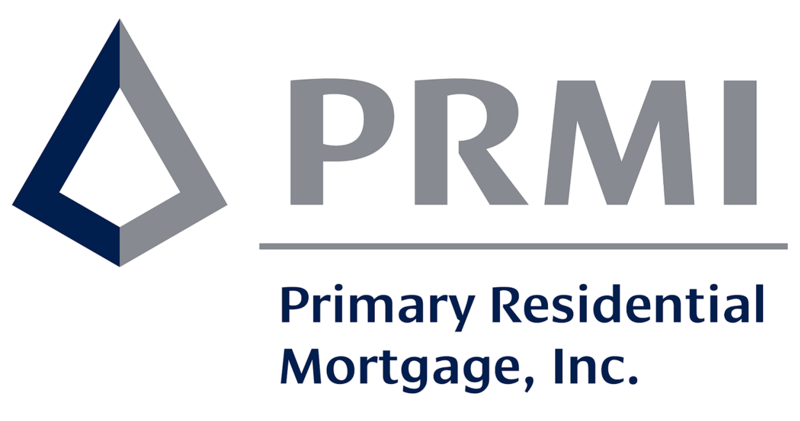 PRMI is an Equal Housing Lender. PRMI is A-plus rated by the Better Business Bureau and recipient of multiple Gold Star awards. The firm is at 9800 Mount Pyramid Court, Suite 400, Englewood. It offers a 100 percent satisfaction guarantee and will give you $500 at closing if your expectations are not met or exceeded. PRMI offers a full loan spectrum, including VA, FHA, USDA, jumbo and conventional, among others, and is among the top 10 retail FHA lenders in the United States today. Mention this article at time of application and receive $495 off of closing costs on a purchase or refinance. Offer expires Sept. 30. A copy of this article as it appeared in the Denver Post, can be viewed here.